Fake news and videos are increasingly becoming part of our lives. 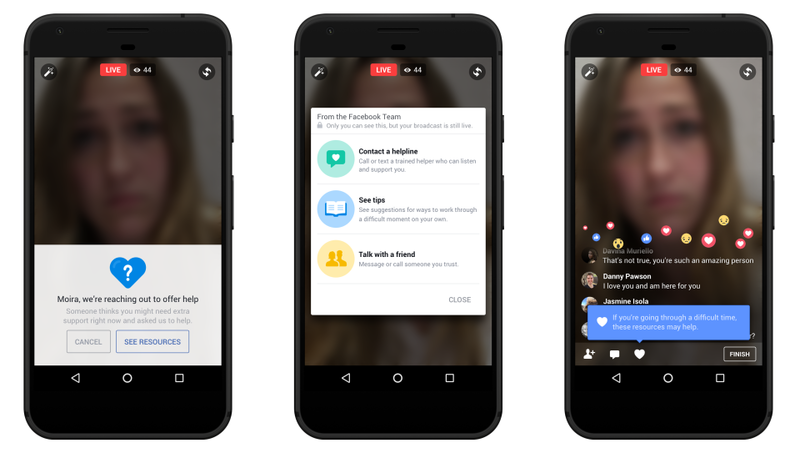 Log on into any social media platform, and you’ll definitely be bombarded with unrealistic, often gruesome content. Having had enough of this situation, C Sudeep Reddy, an alumnus of IIIT Hyderabad decided that it is now or never to find a solution. An avid social blogger, Reddy spent between two to three hours on the internet but felt that he is forced to consume content that tech giant’s algorithms decide for him and not actually what he wants. In order to put an end to this situation, Reddy, a co-founder of AI Assis, a Hyderabad-based startup, thought of personalised social media platform for managing and regulating content. 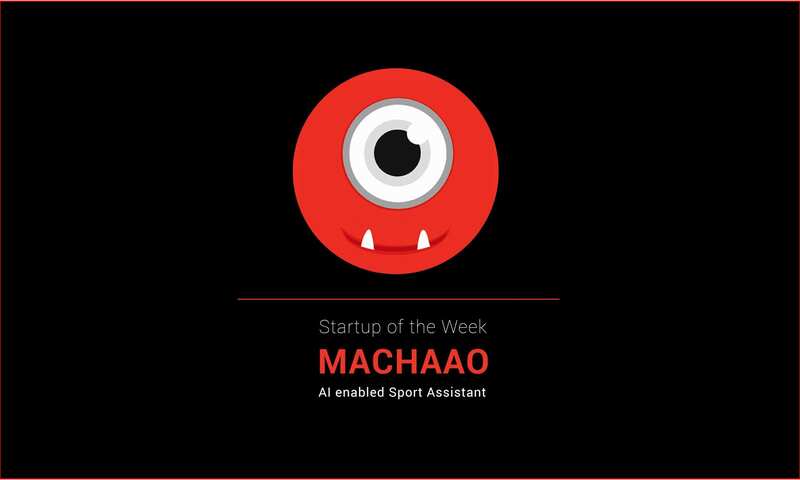 Thus the idea of Chitti, the firm’s AI-based networking assistant for managing social media came into being. “Content viewing is mostly driven by the publisher and sometimes I use to find it difficult to find and view the content that I am more interested in. This industry is also driven by big giants, which share data with analytics companies and there is a monopoly of foreign companies. 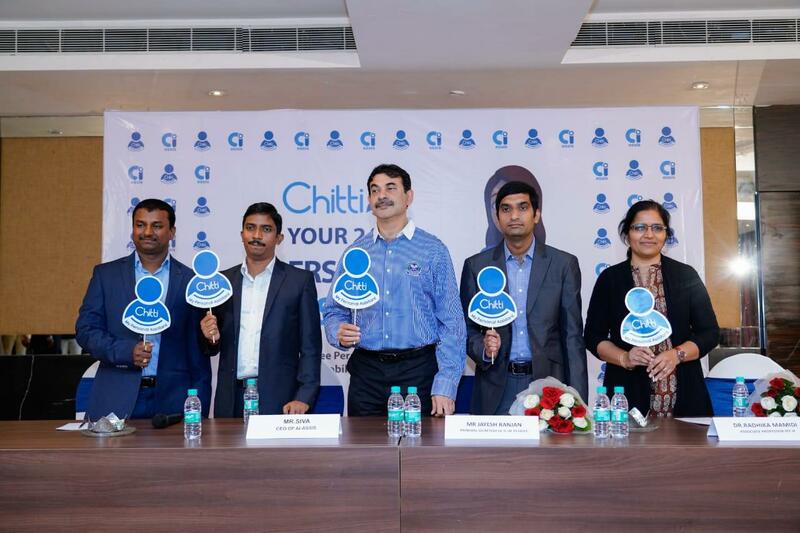 With this in mind, we thought of creating our own social platform that can be professionally managed and regulated well,” says Reddy about the conceptualisation of Chitti. Powered by technologies like AI and NLP, the platform can interact with its users to perform tasks like answer queries, make suggestion and recommendation. Similar to a real personal assistant, it can also place calls, schedule events and even navigate a map. However, in the back-end and its mobile app, the technology has been used to identify the intent and context of the user’s question and then respond accordingly. “The AI-based algorithms have been used for recommending the relevant content to the user based on the interests and preferences. We also use AI algorithms for spam filtering of text, image and video content,” Reddy explains. When dealing with something as dynamic as social media, how a person uses each of these social media platforms can also differ greatly. Hence, for the platform to perform its task seamlessly, it is made to go through three main levels of data set training to facilitate customisation. In order to achieve this, data training was performed in multiple ways. The first step towards personalisation is by asking users interest and preferences to render relevant content. Further, as the user keep interacting with the social media and the platform, the backend AI algorithms will be trained to understand the person better. Finally, the unanswered queries by the platform will be manually tended to. “As the last step towards training Chitti, we will be reviewing the unanswered queries by the assistant and training them manually using clustering and classification techniques,” Reddy explains. 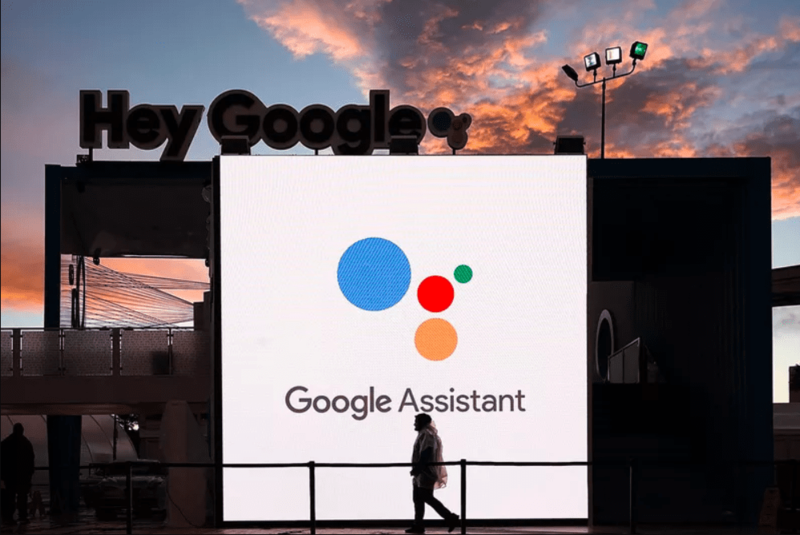 Globally the voice-assistant market is estimated to worth 17.72 billion by 2023 and India is fast becoming a promising market with 72% adoption among its users. Some of the big names include Microsoft’s Cortana, Apple’s Siri, Echo from Amazon to mentions a few. In addition to this, Chinese players like Alibaba and Xiaomi have also made substantial inroads to the Indian market. As much as fake news is a reality, the makers of Chitti are very well aware of the loopholes set by fake social media profiles. Going ahead, the team hopes to integrate authenticity (AI algorithm which fetches data from multiple sources and calculates the percentage) to the content being posted in the application so that user will be aware of the fake content. “We are also discussing with third-party service providers such as food ordering, cab booking etc. We are planning to train Chitti in local languages such as Telugu, Hindi,” Reddy concludes.